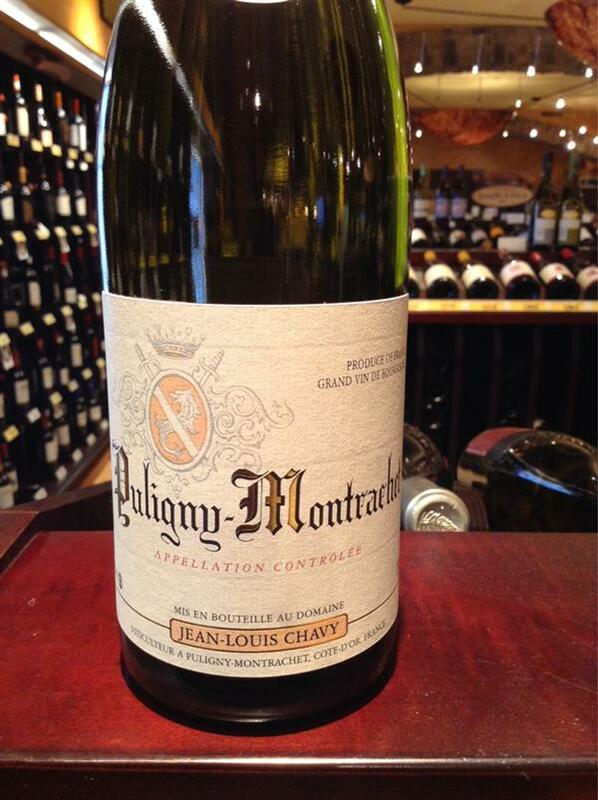 2015 Puligny Montrachet, Jean Louis Chavy, France | Banville & Jones Wine Co. Very full bodied, nice acidity. Macintosh apples, crisp. Lots of flint and smoke. Drink now. Rich and weighty without being over-the-top. Love the hint of tropical fruit on this guy. My gift to myself this holiday season. A beautiful balance of tree fruit and citrus. Rich mouthfeel tempered by perfect acidity. Happy New Year to Me. 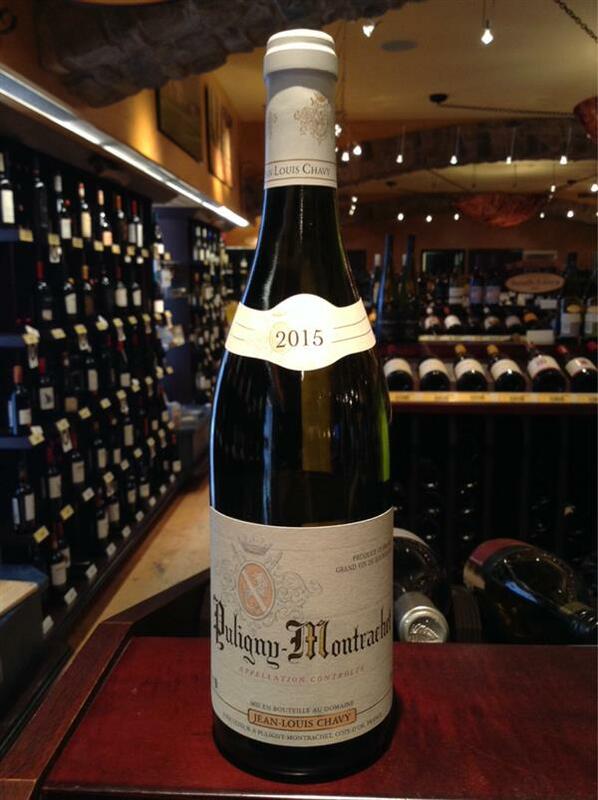 Ah, from the heart of the greatest traditional Chardonnay region, the Cotes de Beaune comes a lively, mouth-watering young wine with the trademarks of a top quality, young, barrel-fermented Chardonnay: aromas of citrus, apple and peach and oak nuances of vanilla, yogurt, and ginger/clove. Fresh acidity and a long finish beg for food. Drink now and over the next 1-3 years. Excellent. 2011 vintage tasted 29 Jan 2014.